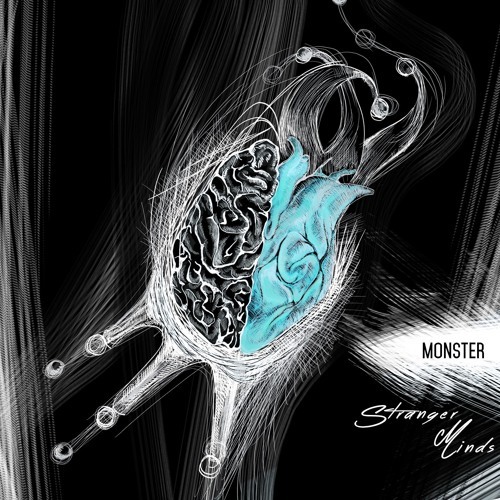 Italy-based alternative rock group Stranger Minds have just unveiled their powerful new single Monster. If you are into powerful drums and guitars then you will enjoy this track. What first drew me towards this song was those lush guitar chords that set somewhat of a nostalgic atmosphere to the song before it exploded into an energetic piece of alt-rock music. Oisin's deep, rich vocals are packed with so much emotion and make you feel each and every single word he sings. Stream Monster below! Stranger Minds is a band that came together in November 2016 consisting of former members of 'The Particells' and new singer Oisin McCormack. The band is a rare mix of nationalities and styles which creates something truly unique due to the varied mixture of influences such as the Cure, the divine comedy, death from above 1979 and Muse.